JNC Communications works with multiple voice and data vendors to get you the highest quality services at the most affordable cost. 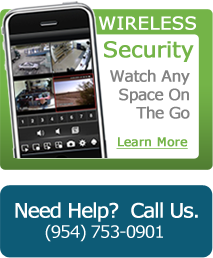 With the money that you save will allow you to upgrade your telephone system or purchase a video surveillance system. 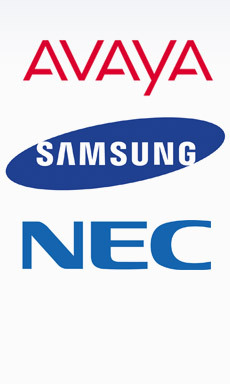 JNC Communications also works with credit card processing companies, please contact us for more information.